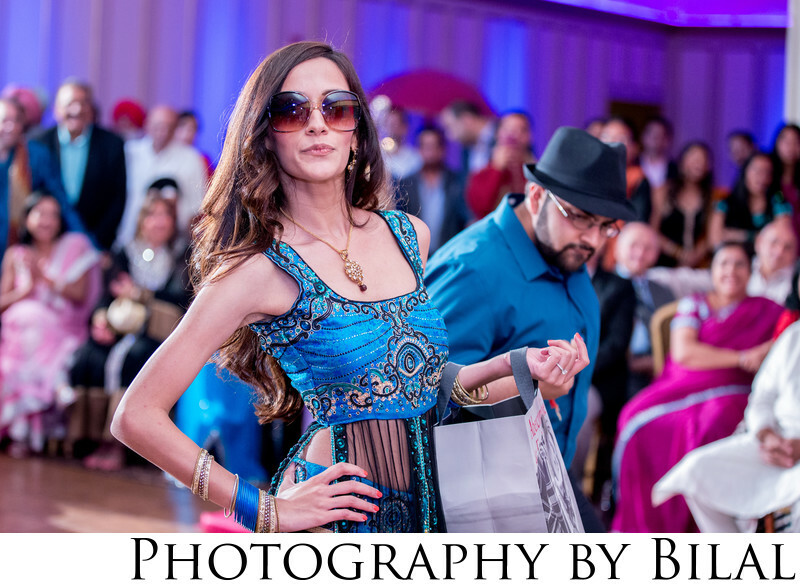 As an Indian wedding photographers, i have photographed dozens of amazing weddings in the Edison NJ area. This image is from a sangeet ceremony which was held one day before the actual wedding. The groom's sister and her fiance had an amazing dance performance. This shot here is of the grooms sister showing some attitude during the dance. Location: 560 Stelton Rd, Piscataway Township, NJ 08854.